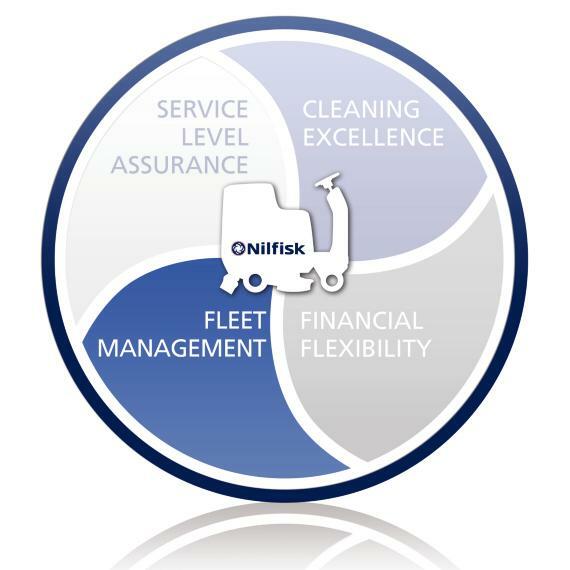 From making the initial bid, to balancing financial details and running daily operations with minimal downtime. 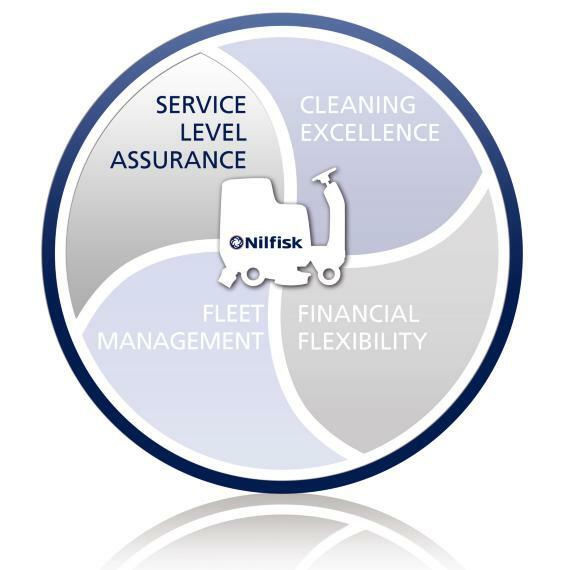 We believe that assisting you with machine related challenges will save you time and money while contributing to the overall health of your business. 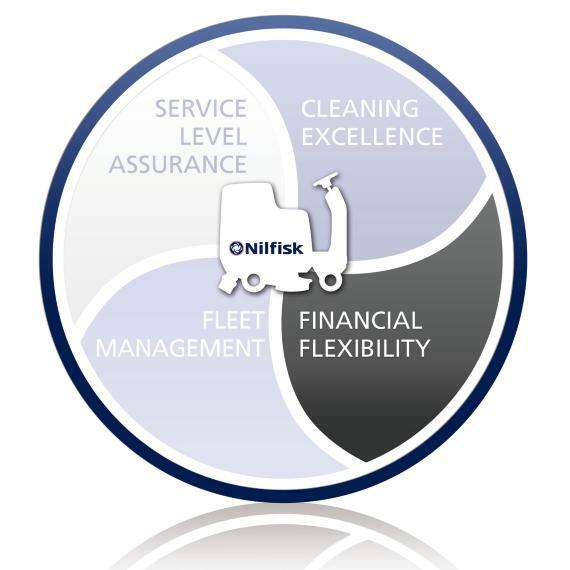 Nilfisk will help you improve your efficiency and cut costs. 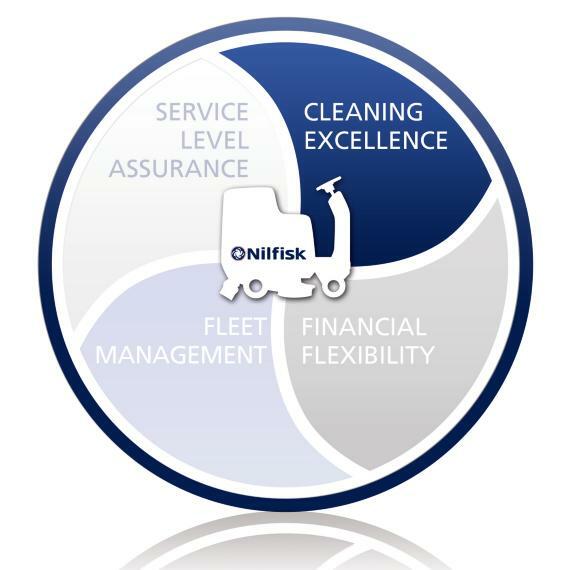 Fast, flexible and dependable delivery reduces preparation time while improving response times to your customer needs.